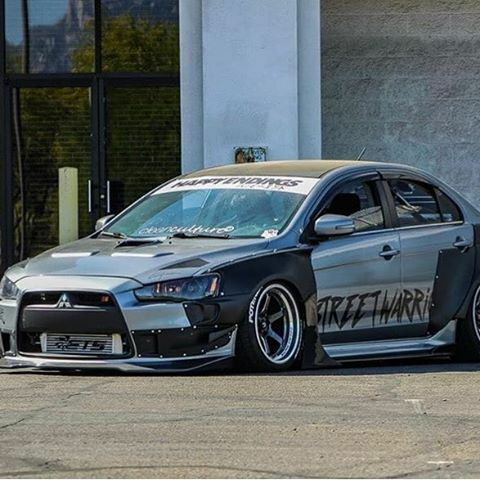 Hi, I’ve got a Ralliart and I NEED this widebody kit for my car!! If ANYONE can help direct me in any way towards the people who sell this kit, I’d GREATLY appreciate it!! 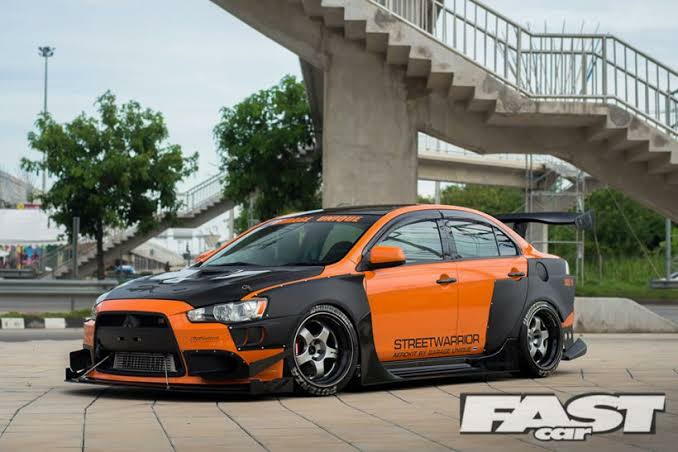 Or can anyone tell me where I can get this wide body kit for the RA from please??? Please guys, I need help finding F/R over fenders for my RA as I want to fit wider rubber.....anyone......please help me!!! 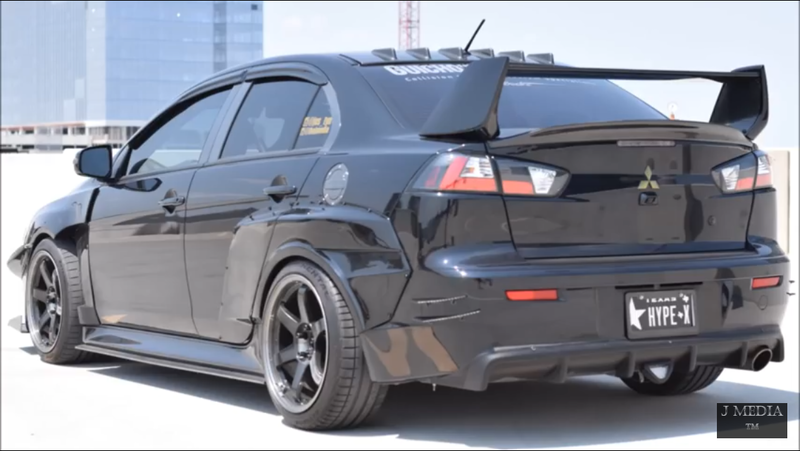 Thanx Huzzle, I checked out the website you suggested and found that the front wider fender is listed as being for an EVO X with no mention of whether it’ll bolt right up on my RA......and there was nothing at all for the rear fenders. 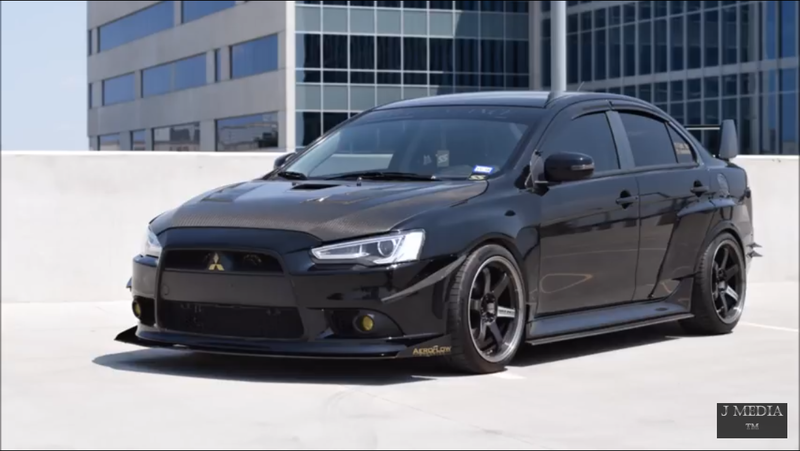 I really need to talk to the ppl who made the widebody kit for the RA I posted above cause it kinda looks like it was specifically made for the RA, hopefully someone sees this post and helps me out.....fingers crossed.